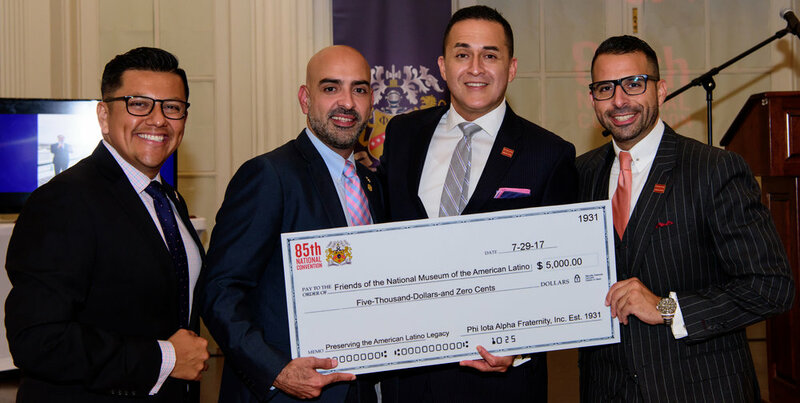 Our fraternity's roots extend from the late 19th century to the first Latino fraternity and the first Latino student organization in the United States. 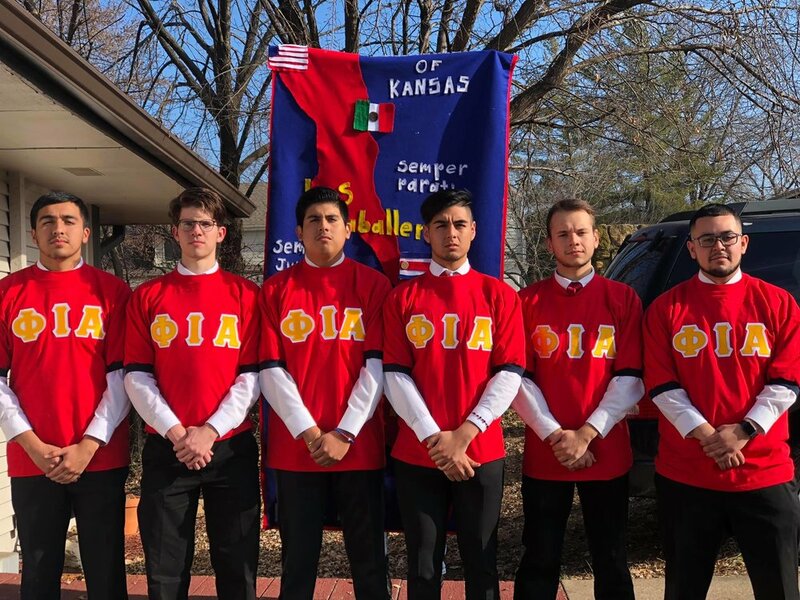 Our brotherhood is composed of university and professional men committed towards the empowerment of the Latin American community. We do this by providing social, cultural programs and activities geared towards the appreciation, promotion, and preservation of Latin American culture. We are excited to welcome you to the "Big Guava" of the south, Tampa, Florida! Learn more about our organization with our fact sheet. Then dive into our mission, vision, fraternal pillars, and philanthropy. Learn more about our story, our impact, and our commitment to the Latino community, since 1931. 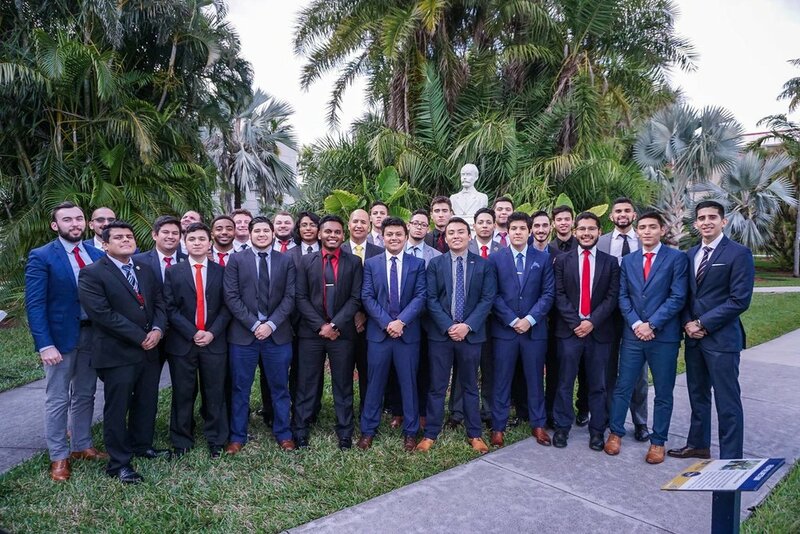 With chapters across the nation, we encourage interested men to join the Oldest Existing Latino Fraternity. Expansion opportunities are also available. Want to learn more about Phi Iota Alpha? Our fraternal blog contains everything from press releases to publications written by members.